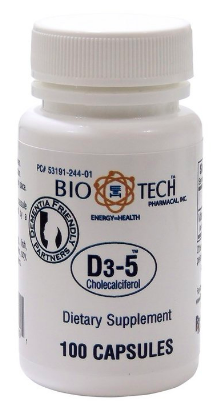 B-RIGHT™ is a carefully balanced B complex formula. B-RIGHT™ is low-odor because the choline bitartrate is microencapsulated in cellulose beadlets. B-RIGHT™ is the pleasant-to-take B-Complex. 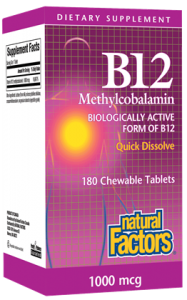 Methylcobalamin is better absorbed, retained and utilized than other forms of B12. Methylcobalamin and niacinamide protect brain and nerve tissue. Pantethine is a derivative of Vitamin B5 and is a precursor to coenzyme A (CoA) which is involved in oxidative metabolism. 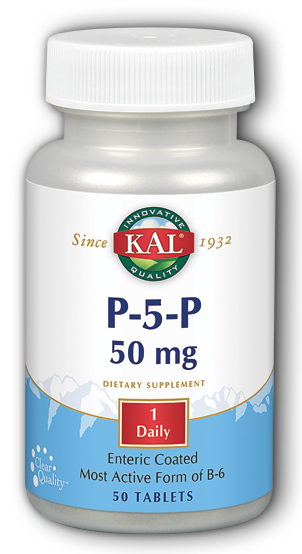 Pyridoxal 5-phosphate (P-5-P) is the coenzyme form of vitamin B6 and is necessary for the metabolism of proteins and amino acids. 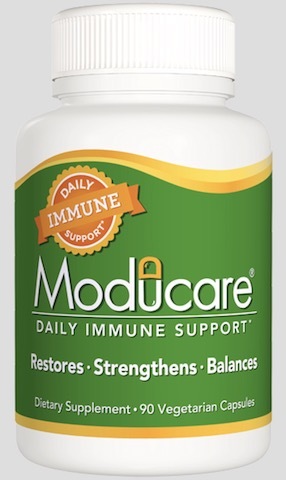 Directions: Take 1 or 2 capsules per day with a meal, or as directed by your qualified health consultant. 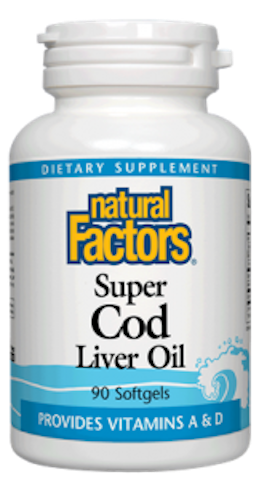 Ingredients: 1 Capsule supplies: Vitamin B1 (Thiamin Mononitrate) 25 mg 1667%, Vitamin B2 (Riboflavin) 25 mg 1470%, Vitamin B3 (Niacin) 25 mg 125%, Vitamin B3 (Niacinamide) 100 mg 500%, Vitamin B5 (d-Calcium Pantothenate) 100 mg 1000%, Pantethine (Vitamin B5 derivative) 25 mg, Vitamin B6 (Pyridoxine HCI) 25 mg 1250%, Vitamin B6 (Pyridoxal-5-Phosphate) 10 mg 500%, Vitamin B12 (as Methylcobalamin) 100 mcg 1667%, Folic Acid (Folate) 400 mcg 100%, Biotin 300 mcg 100%, PABA (Para-Aminobenzoic Acid) 30 mg, Choline Bitartrate 50 mg, Inositol 50 mg.
Other ingredient: Cellulose, silicon dioxide and magnesium stearate. Contains no other ingredients.